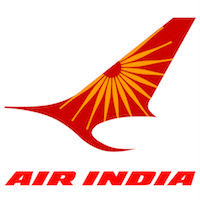 Online Application Details for Air India Engineering Services Limited AIESL-Air India Recruitment of 25 Assistant Supervisor is given below. Application form and duly attested documents are to be sent to Office of General manager (Engineering), Air India Engineering Services Limited, MRO Complex, Near RGIA Gate No-3, Shamshabad, Hyderabad 500409. In envelope super scribed with 'Application for the Post of Post Name'.